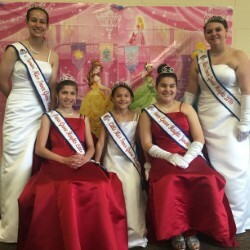 2016 Princess Tea – Sponsored by Neighbors, Inc. The Neighbors tea party was so much fun! 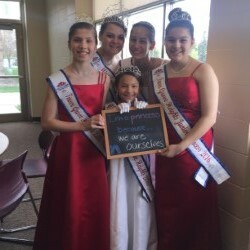 I loved meeting all the little princesses in attendance. I truly believe they will all grow up to be royalty one day! At the tea party we did crafts, took a lot of pictures, had brunch (my favorite part) and talked about what it means to be a princess. Every princess, past, current and future, has a unique quality or set of characteristics that sparkles and shines. I am appreciative of Neighbors for inviting us to help with this event.